Well we may not excel in Hollywood film production or big sci-fi blockbusters, but our Marketing is of Galactic proportion. Check out our light-hearted clip below, starring s2f staff who should quite honestly stick to their day jobs. Rest assured, our staff’s enthusiasm for the new Star Wars epic is mirrored in their marketing output and we’re here to help you with whatever marketing material you require. 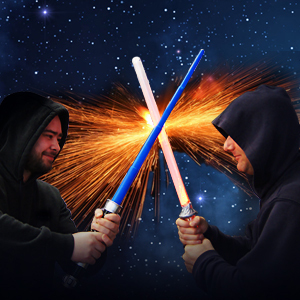 Don’t be seduced by the dark side, may our marketing be with you! Start 2 Finish Marketing, in an office not so far, far away. Take a look at our portfolio, it’s out of this world!